It is of common knowledge that foreigners can own up to 49% of Thai condominiums while the remaining 51% has to be owned by Thai nationals. Compared to other countries in the region, this is an extremely reasonable restriction. Neighbouring nations offer less ownership rights to expatriates or any other foreign investors. This is a contract that offers exclusivity of possession. It basically provides complete ownership of the property, for an indefinite period. There is ongoing ownership on the property with no pressure on the owner to undertake repairs to a particular property. However, parameters still exist, in accordance with the terms of conditions set by the developer, country’s law and the planning restrictions of the local council - other than that, the owner can choose to do as they wish. Many buyers are concerned that ownership of a freehold unit will cost considerably more than a leasehold one. Although often true, it should be considered that with a freehold condominium, the individual has the choice to sell the property and also determine the conditions of the sale. One other factor that favours the freehold model is that these purchases come with lower fees –buyers are not obligated to pay the several maintenance and membership fees required of those in leasehold agreements. When it comes to Thailand, the freehold model makes absolute sense. 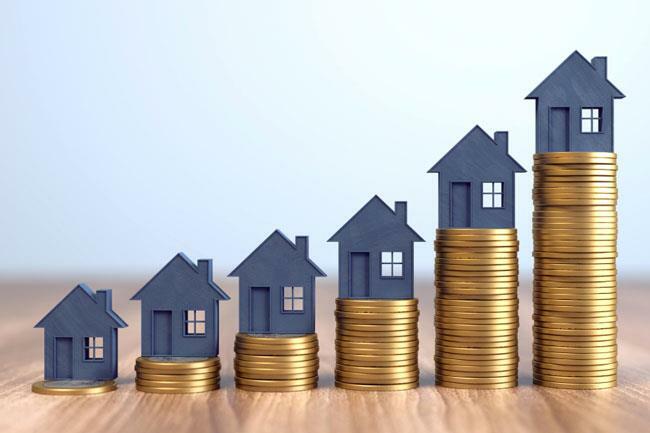 With year-on-year property appreciations over the course of the last decade ranging from 5% to 7%, the country’s property sector is showing no signs of slowing down. Many believe that the nation’s growth will see even further highs, with the government’s infrastructural developments in the pipeline as well such initiatives as the Belt and Road. Unaffected by their lease running out in the distant future, freehold owners will be able to tap on the exponentially growing economy to rent out their accommodation indefinitely. 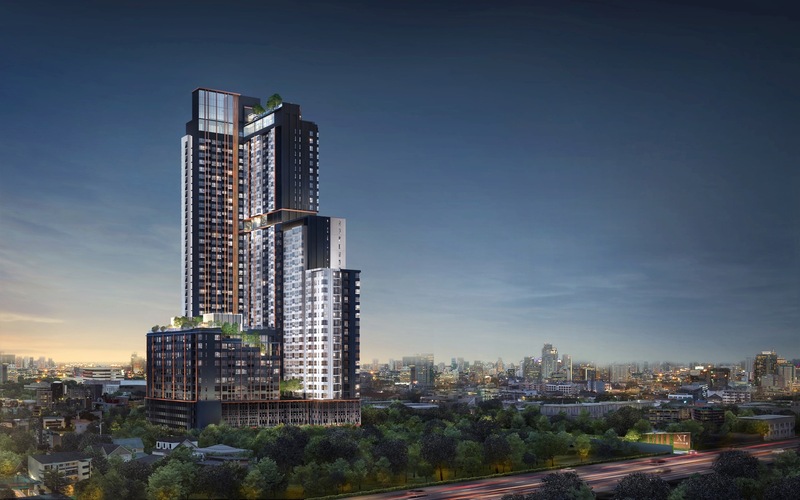 All Sansiri developments come with freehold terms. This shows the company’s confidence in their quality fittings and construction as well as after sales services that are geared towards preservation for future generations. It should always be noted that when it comes to inheritance in Thailand, a freehold condo owner can also pass on the ownership of the property at his or her own discretion. This is however not allowed for leasehold condos. This is one particular consideration that foreigners should make before purchasing that property.